Influential and iconic heavy metal band DIAMOND HEAD have announced their first album of new material in eight years. Entitled Diamond Head, the album features an exciting new talent in singer Rasmus Bom Andersen. 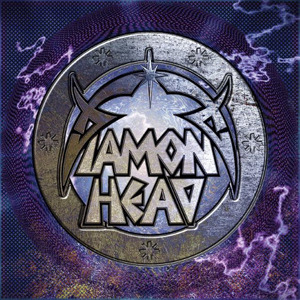 DIAMOND HEAD invited London based, Danish-born Ras to join the band in 2014. Together they completed a European tour, which included appearances at Hard Rock Hell and Head Bangers Open Air in Germany. Physical copies of the album on CD and vinyl will be available direct from diamond-head.net. Digital distribution in all mainstream stores.